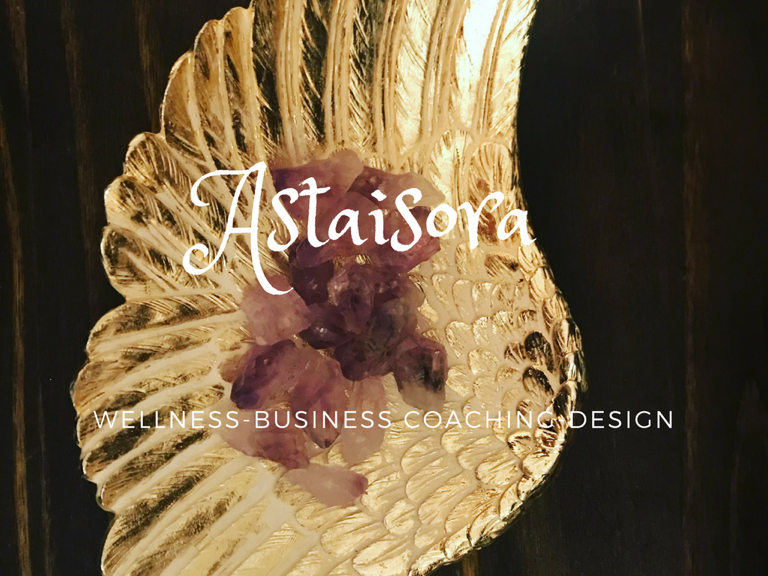 Astaisora LLC is one of Middleton’s one of a kind Woman’s Wellness Studio. We currently have two sides to our business, our Brick & Mortar Spa and our Business Coaching and Online Design Services. I offer female clients an array of products and services. I help woman with a sustainable weightloss program and life long healthy living, fitness solutions, massage, energy work, Fit Body Wrap, and an All Natural High End Skin Line. I offer wellness enthusiasts, female lifters, the average person, and corporate clients an escape from the rigors of everyday life by focusing on their inner and outer wellness. One of the differences that I offer is it’s for the female who wants to relax or someone who needs pain management. It is for the athletes, someone wanting more Range Of Motion, or Gait and Balance Analysis. We will work on treating the hyper tonic muscles and strengthening the weak ones while also learning to calm the soul and mind for more stress relief. 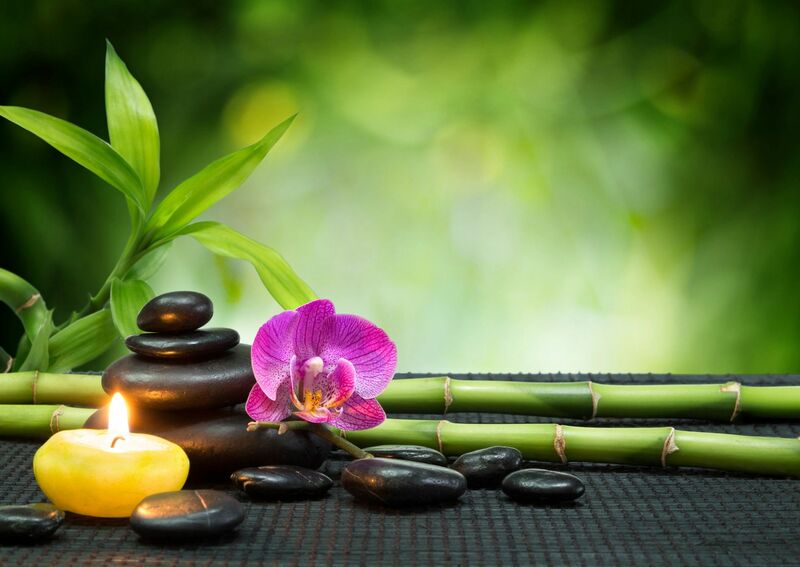 This all takes place in a calm and comfortable environment that is a mix of Day Spa, Therapeutic Clinic, and Local Boutique all wrapped in one place! On the business side of things we offer Business Classes for the person wishing to start or up level their business (brick & mortar to online, or at home). We teach everything on how to find your niche, to opening up the door and launching. We also design and decorate business and homes with an online concept so that its more cost effective for the client. Locally owned and operated, A’staisora LLC was the vision of Jennifer for many years. Her goal was to build not just a Woman’s Wellness Business, but an experience…an escape where beauty and well-being converged. She wanted to create a local wellness experience that would be part of everyday life, she is devoted to bringing clients back into balance with quality products and “high-touch” services. Make A’staisora LLC your escape from the ordinary…where beauty of the body, mind, and spirit with well-being converge. Make this part of your daily or weekly life and feel the balance and difference that your body, mind, and spirit will show. Jennifer Graduated from Blue Sky Massage School in October of 2012. She holds a Massage Therapy License as well a Personal Trainer Certificate. She is here to help you meet your goals both in fitness, pain management, stress relief, weight loss, and healthy life style changes. We are passionate about Wellness, Fitness, Food, and Healthy Lifestyles. Jennifer is the host of Boss Babe Aura podcast. A podcast for Boss Babes and their Entrepreneurial Journey along with a featured episodes of Holistically Healthy You done bi-weekly. She runs a Business Coaching Class and Designs beautiful spaces for Businesses and Homes. Jennifer has been studying Alternative Medicine, Essential Oils, Crystals, and fitness for years. She graduated from Blue Sky Massage School in October of 2012. She holds a Massage Therapy License as well a Personal Trainer Certificate. She has a skin line that she developed over 20 years. She is here to help you meet your goals both in fitness, pain management, stress relief, weight loss, and healthy lifestyle changes. Justin is Jennifer’s husband and a gourmet chef turned healthy gourmet! He has perfected the art of Keto Cooking. He will show you how to meal prep and cook delicious meals that are tasty and healthy. He has been passionate in the kitchen for many years and also enjoys brewing beer and wine making. He also enjoys weight lifting and eating out at foodie restaurants! These girls have been involved in the business for years. They do many of the background work. Aurora loves photography and helps out on that end quite a bit. Anastasia loves healthy food and helps out on the paperwork side of things. Both girls grew up on our Hobby Farm for years and have learned to appreciate food and where it comes from. They are both very aware of what goes into your body and on your body. Last they both love to lift Heavy weights!